Easier on the planet’s water and land resources—and often easier on your digestive tract than animal proteins—plant foods offer ample essential amino acids to build muscle and maintain optimal health. 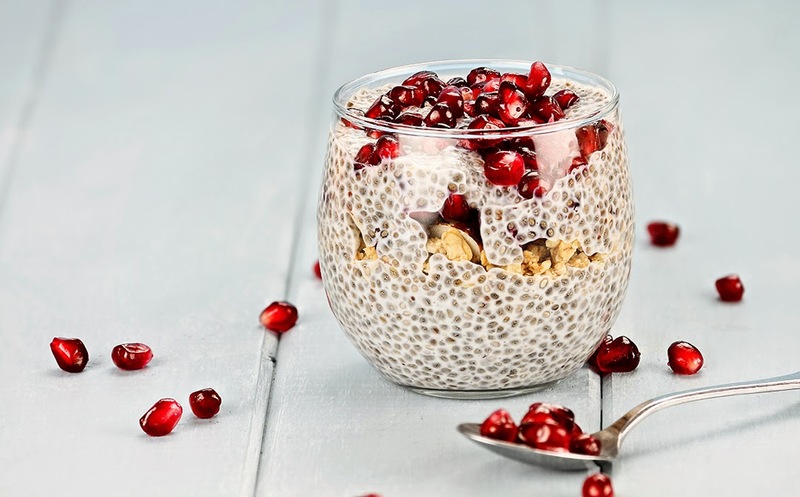 From quinoa to lentils to chia, you’ll find these protein-rich plant foods ground into powders, added to breads and bars, and bringing substance to soups and other packaged vegan and vegetarian foods. Eating them fresh and whole is even better, of course, because you’ll also benefit from these foods’ abundant phytonutrients and antioxidants, in addition to essential amino acids, our bodies’ building blocks. Do you need to combine them? These proteins are not all “complete” (except soy and quinoa)—most plants lack one or more of the essential amino acids; but plant-based nutrition has come a long way since its early days of combining bland, brown foods in the same meal. Now we know that vegetables like spinach pack a protein punch too; and as long as you have a variety of protein-rich foods in your diet, you don’t need to carefully plan proteins at every meal. Can plant proteins meet your needs? For kids, total protein (in grams) should be about 0.4 times bodyweight in pounds. For adults, it should be about 0.36 times bodyweight in pounds. So, if you’re a 130-pound 40-something, you’d want to aim for about 47 grams of protein. Thus if you add 2 tablespoons of chia (6 grams) and ¼ cup of almonds (8 grams) to one cup of cooked oatmeal (which also has 6 grams), at 20 total grams you’re nearly halfway there.